Balmuir Ball candles are perfect for the creation of beautiful table settings with matching Balmuir Verona candle stands. 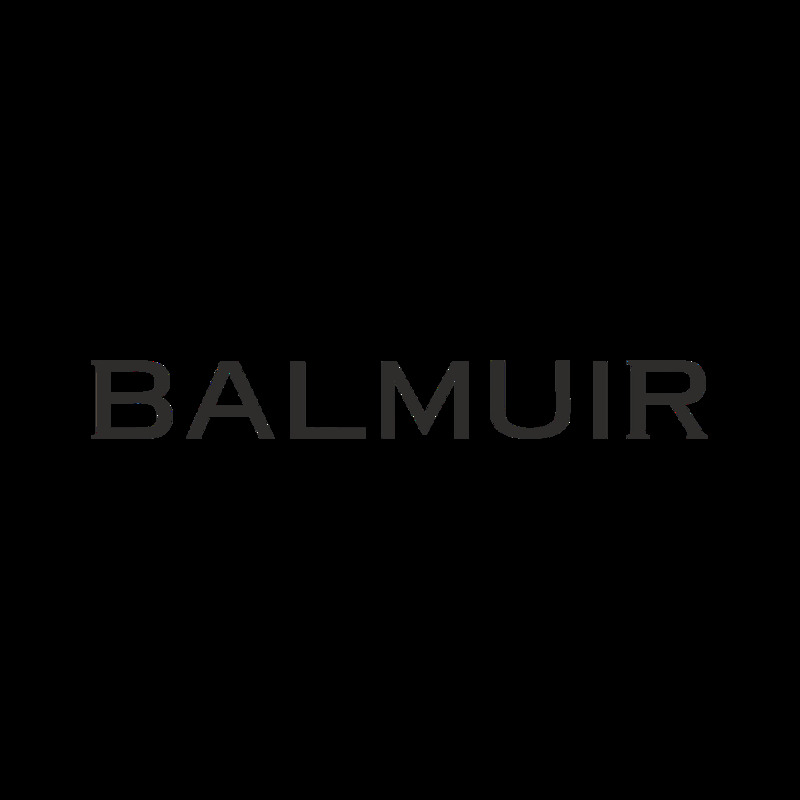 Balmuir candles are a result of the Italian knowhow and handcrafting tradition of the production of precious candles. The beautiful shape and deep, eye-catching colours create an enchanting ambience. The handmade metallic and satin velvet finish make the candles an exquisite part of the decoration of festive events and home design. Balmuir Ball candle collection includes a wide variety of charming colours.